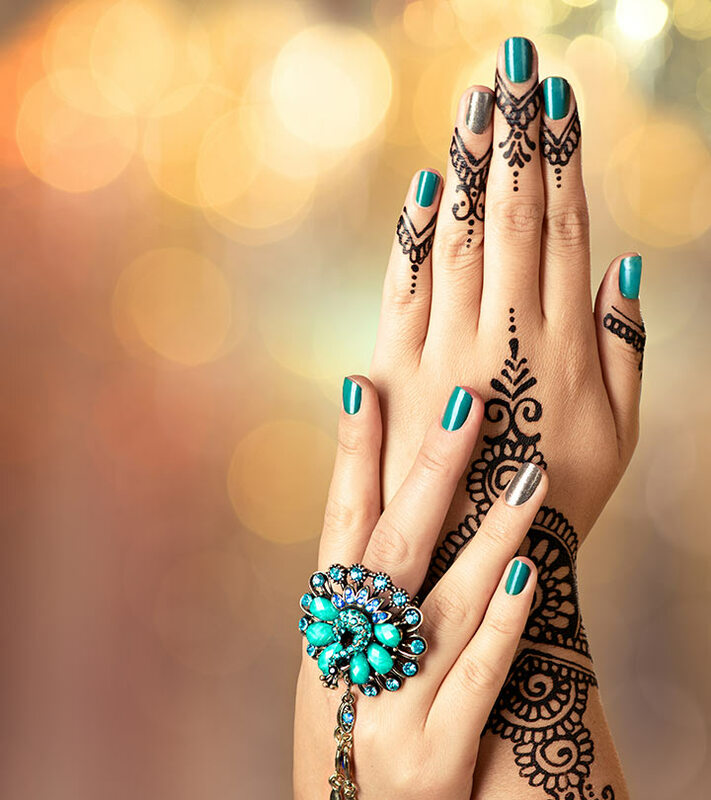 From the exotic land of Mid-Eastern Asia to the Indian Sub-Continent, to Europe and America – the art of Mehndi today is popular all around the world. In places like India, Pakistan and the Middle East, this art form is an intrinsic part of traditional culture. In other parts of the world, Mehdi or henna has become a popular body art fad. Mehndi is similar to tattoo art but the difference is that it is not permanent. When it comes to diversity of Mehndi designs, the sky is the limit! A good Mehndi artist can conjure up a variety of designs using her imagination and creativity. Choosing the right design can pose a serious problem of plenty. So we have compiled this list of top 15 Mehndi design videos for 2019. Read on to select the design that’s just right for you! 1. In this video, you can see that there are various types of Mehndi designs being used to decorate the palms of the hands and the back of the hands. In some pictures you can also see designs on the legs. They are really intricate in nature. 2. Arabic Mehndi is a unique art. It is not as intricate as the traditional Indian Mehndi designs. This exotic art form is painted in strip over a part of the hand and leg. 3. In this video, you can see traditional Mehndi designs that are used to decorate the hands during a wedding. Mehndi becomes red in colour after it dries up and several methods are used to make the colour darker. One of the most commonly used methods involve boiling some sugar in water and allowing it to cool. Now decant this mixture into a bowl. Add a few drops of lemon juice and apply the lemon sugar mixture a couple of times on the henna once it has dried. This one of the mehndi designs for hands videos is quite awesome, right? 4. This is an elaborate video which shows you how to apply Mehndi on your palms and legs. The designs may look complicated but with practice it becomes very easy. 5. This is one of the Indian simple Mehndi designs videos. Indian Mehndi is usually elaborate and takes a lot of time and patience to finish. 6. Here you can see how the fingers are used to create some of the most amazing Mehndi designs. Mehndi looks beautiful once it dries up. They typically last on your skin for 2 weeks and gradually fade out. 7. The Indo-Arabic Henna is nothing but the art of applying Mehndi with a twist. It combines intrinsic art from Arabia and India. Designs from both the cultures are used. Mehndi is usually black and is sometimes decorated with glitters. 8. In this video you can watch how to fill the intricate outlines of Mehndi. However when you apply it, it should look full with very little of the skin of the palm exposed. At the same time the lines should resemble a design. 9. In this video you can learn how to create some very elegant temporary tattoos using Mehndi. Did you know that Mehndi is actually made out of the leaves of a plant? These leaves are crushed, made into a powder after drying them up. After that they are moistened to give out its colour. 10. Here is an another Mehndi design videos for a bride during a wedding. Wedding clothes are usually elaborate in India and Pakistan. And the Mehndi adds beauty to the whole wedding attire. 11. Mehndi is not only applied during weddings but also during festivals like Ramadan and Diwali. 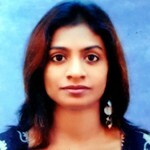 It is very decorative and is a favourite among women when it comes to traditional festivals. 12. Mehndi designs are the prerogative of not just the bride!Other people participating in the wedding also join in the fun. The guests also get Mehndi applied to their hands and feet. It may not be as elaborate as the bridal Mehndi but nevertheless, they add colour and beauty to the occasion. This is one of the simple mehndi designs videos where you can see how to keep the Mehndi application simple for the guests. 13. Here are different types of Mehndi designs one can learn and use. In this video you see how other art is mixed with the art of Mehndi. 14. Henna and Mehndi are basically the same. However, the ways they are applied differ. Here you can see some henna applications that will help you get inspired for your own creative designs. 15. Last but not the least, here you will see all forms of Mehndi and henna designs. They can be really intricate or very simple. Each design appears more beautiful than the next. 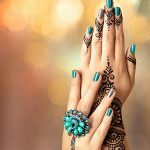 This list of mehndi design videos is like a drop in the ocean. But it takes an artist to apply these designs and elevate them to another level. So which is your favorite design?